A unit of Charlie Company, 1st Battalion 20th Infantry, slaughter 367 unarmed villagers in the hamlet of My Lai. Led by Lieutenant William Calley, the platoon is ordered to enter the village firing. On March 16th, 1968 C Company of Task Force Baker entered the village of My Lai in Quang Ngai province. The company had lost a number of men in the weeks before. When they entered the village they were told there were Viet Cong troops in the village. However, they did not find any there. The troops began gunning down the villagers. Commanding the platoon was Lieutenant William Called. To this day it is not clear what his role was and why the villagers were killed, but it's clear that Calley made no attempt to stop the killing. 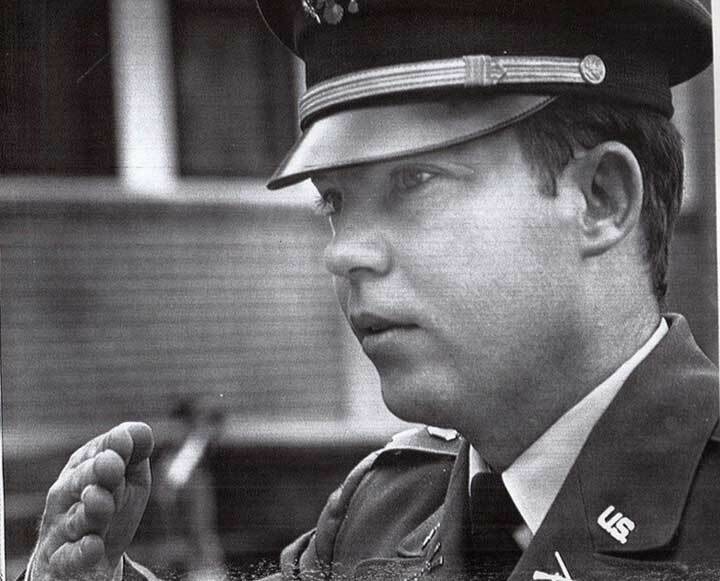 There was an attempt to cover-up the killing, but one soldier Ronald Ridenour who heard about the massacre made enough noise that the case was investigated. Calley was convicted and sentenced to life in prison. He only ended up serving three years under house arrest.